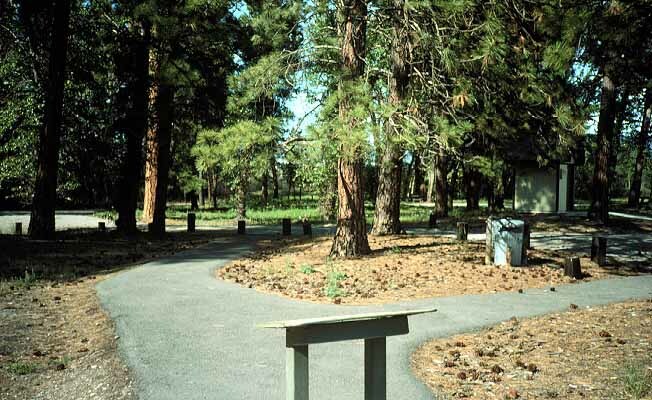 This park marks the site of the 1855 council between Isaac Stevens and the Flathead, Kootenai, and Pend d'Oreille Indians. Here the Indians signed the Hellgate Treaty and relinquished their ancestral hunting grounds in exchange for a reservation in the Mission Valley. There are 187 acres making up this site that sits at an elevation of 3,198 feet. This day use only site offers vault toilets, picnic tables, drinking water, hiking trails, and disables accessible facilities. 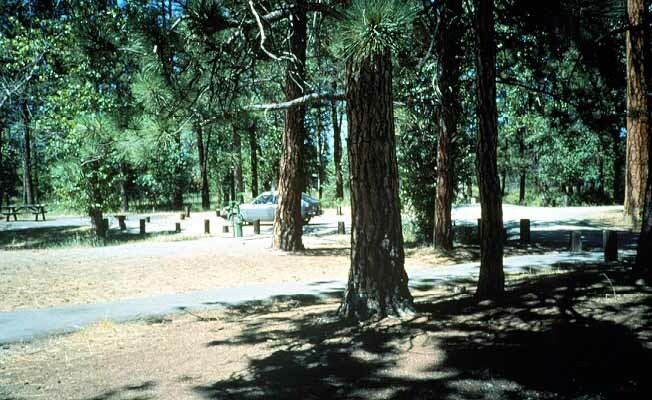 This park contains large, old-growth ponderosa pines, grassy fields by the park picnic area, and cottonwoods along the Clark Fork. There's also an aspen grove fed by a vernal pool (a shallow depression in clay-like soil that fills with water seasonally) and make great breeding habitat for frogs and salamanders. The park is designated primitive so there are no fees to enter and it is a pack-in/pack-out site. There is no visitor center, camping or staff at this location. Vehicle size is limited to passenger cars. Council Grove State Park is located from Missoula on I-90 at Reserve Street Exit, 2 miles south on Reserve Street, then 10 miles west on Mullan Road.